I am honoured to introduce you MauerGroup. As a member of NEXIA International network, we offer you the international level of servicing not bound by state borders. The basic principle of professional and high-quality work of MauerGroup is building up the long-standing and confidential relations with our Clients. We help your ideas to become the real projects through supervising their implementation. We provide you with consulting, support and assistance when running your projects and solely with custom-tailored approach. We will be glad to be of any assistance to you. 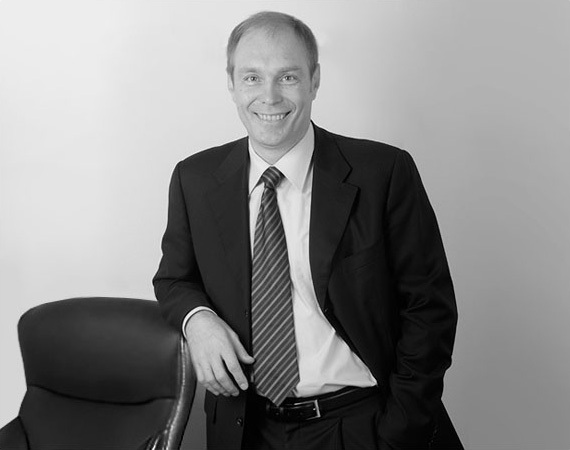 The founder of MauerGroup consulting group Konstantin Mauer has been into the financial field since 1985. Mr. Mauer has a degree in Executive MBA. Board Member of the Chamber of Commerce and Industry of Rostov Region, member of the Association of European Businesses in Russia, member of German Group of Experts on issues of cooperation with Russia, expert of the Strategic Initiative Agency, TACIS expert. MauerGroup offers its customers a full range of corporate finance services , investment and strategic , administrative , tax and legal consulting as well as auditing . leading both Russian and international financial institutions (such as CJSC " Raiffeisenbank Austria " , Vneshtorgbank , Commerzbank AG and Vnesheconombank) . Conference "State support measures for industrial export-tailored enterprises"